We are a 501(c)(3) nonprofit so your financial contribution is tax deductable to the fullest extent of the law. We have a need for all sorts of products and services including photography, printing services, office and school supplies, event space, food, and decorations. If you are interested in getting more information on any of these ways to Give, please Contact Us. We offer a number of sponsorship opportunities with our B2SI Free School Supplies Program and College Scholarship Program. 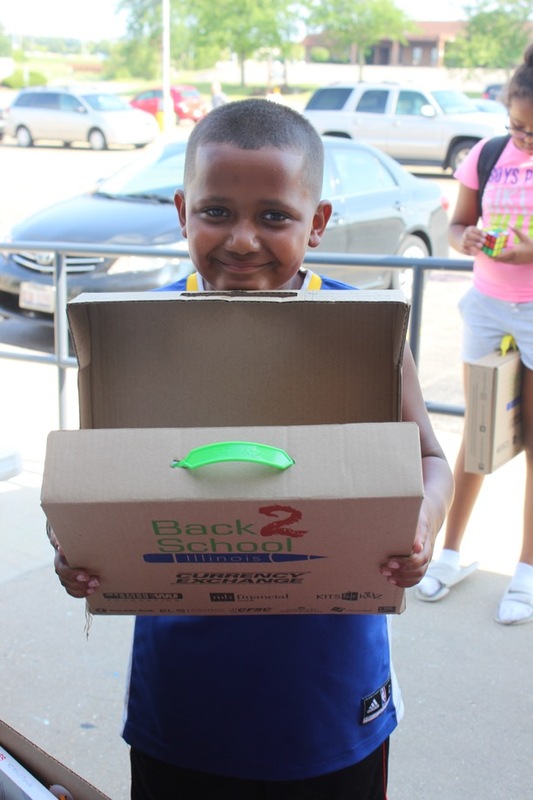 Donate to Back 2 School Illinois when you shop with AmazonSmile!